Client Client: Investimenti Commerciali Viterbo S.r.l. 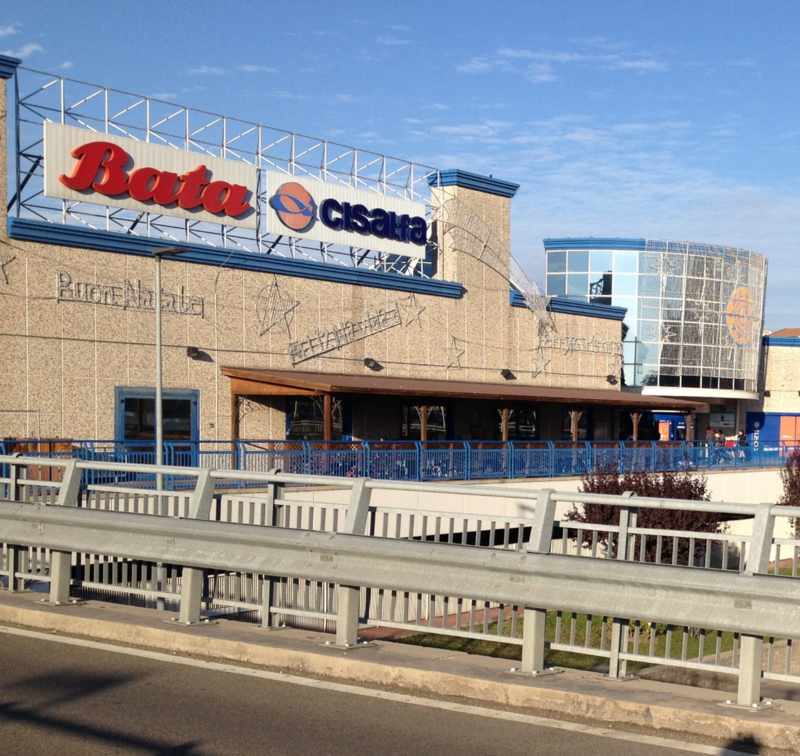 The Tuscia shopping centre is a commercial centre located in a strategic position with respect to the city centre of Viterbo and its main road network, with more than 1100 parking places. This particular location favours the success of the shopping centre that is highly accessible from different neighbourhoods of the city. 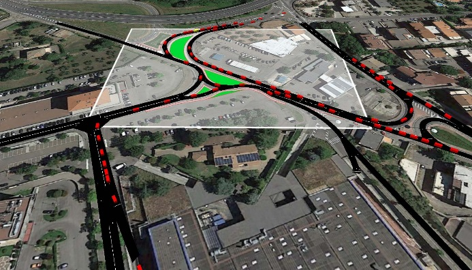 Systematica is appointed to traffic and mobility engineering study necessary for the expansion of the retail area. 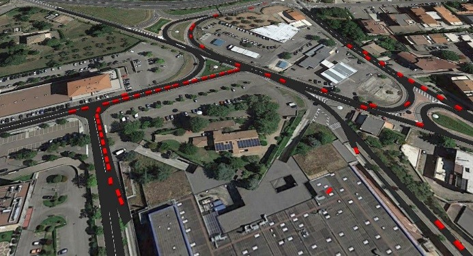 The study includes a careful and comprehensive analysis of the existing situation by carrying out specific traffic-relevant activities at the main intersections and access nodes to the shopping centre’s catchment areas. 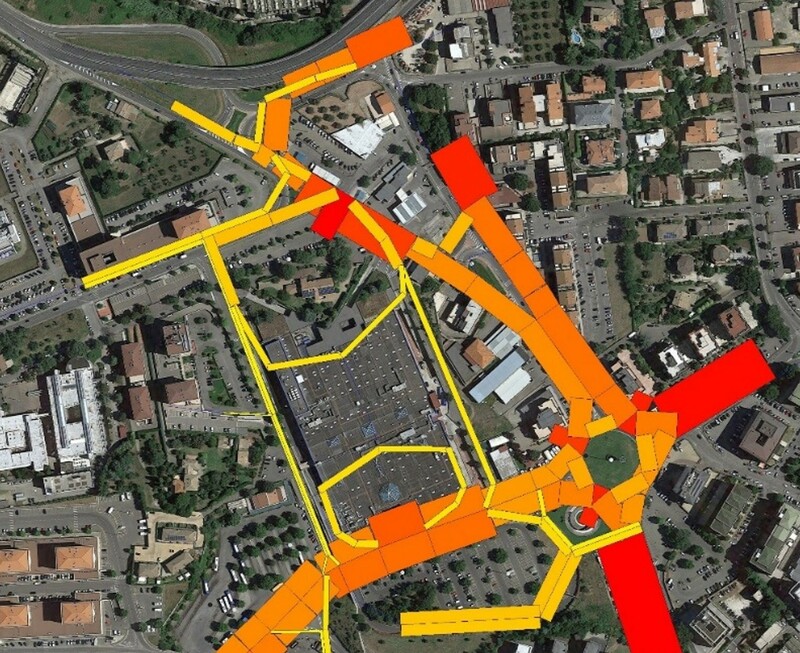 Therefore, a dynamic microsimulation model is done using the S-Paramics® software, and functionality of the road network was assessed in case of expansion of the Shopping Centre. A detailed survey campaign of the parking area is done in order to understand and estimate its expansion. 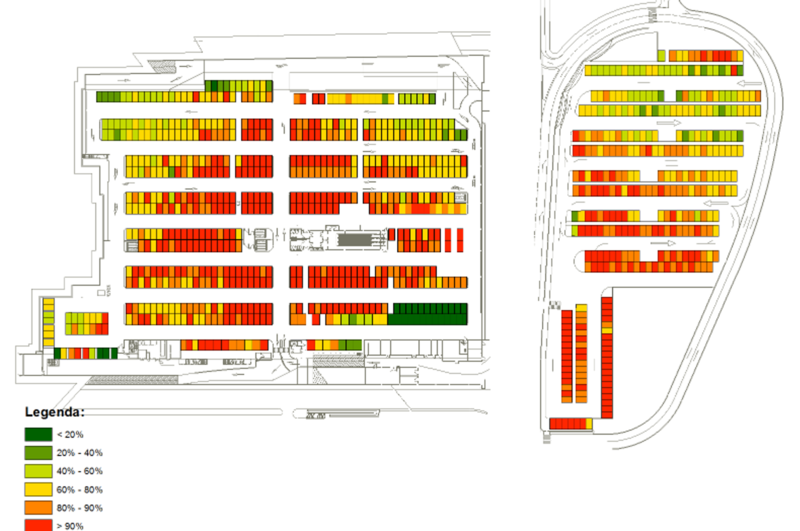 Using the data collected in the surveys, it is possible to define the occupancy index of the car parks and of each single parking place, the average occupancy time and consequently the turn over rate of parked vehicles, providing the client with realistic parking requirements in operation and for the expansion intervention. Parking occupancy index provides realistic parking requirements in operation and for further expansions.